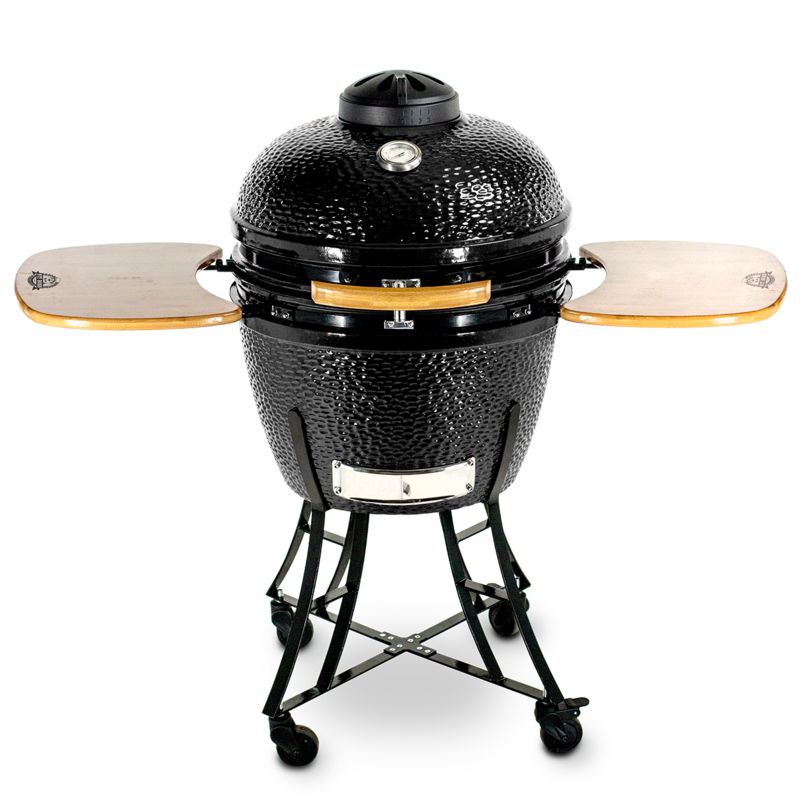 You will have fun making these Grilled Flank Steak Fajitas on your Ceramic Grill, especially adding some Sweet Heat Rub Grill seasoning on the flank steak! Rub flank steak with 1 tbsp olive oil and Sweet Heat Rub Grill seasoning. 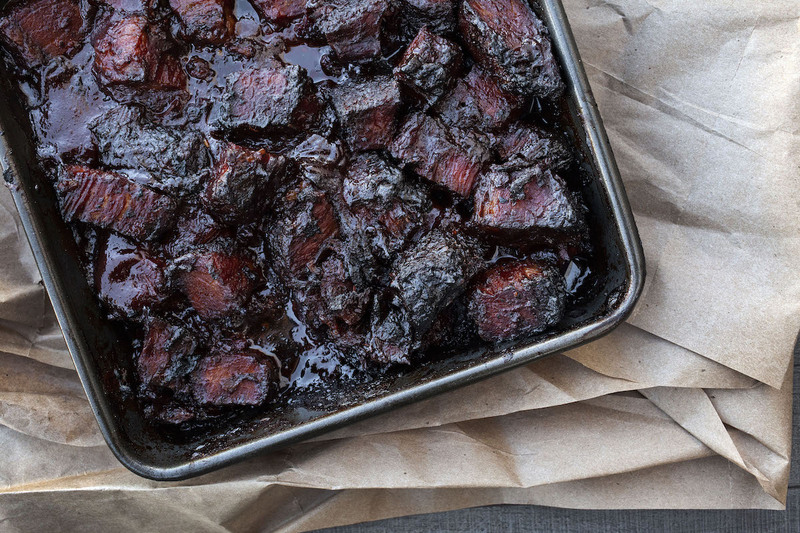 Cover and marinate in the refrigerator for 1 hour. Lightly brush peppers and onion with olive oil. 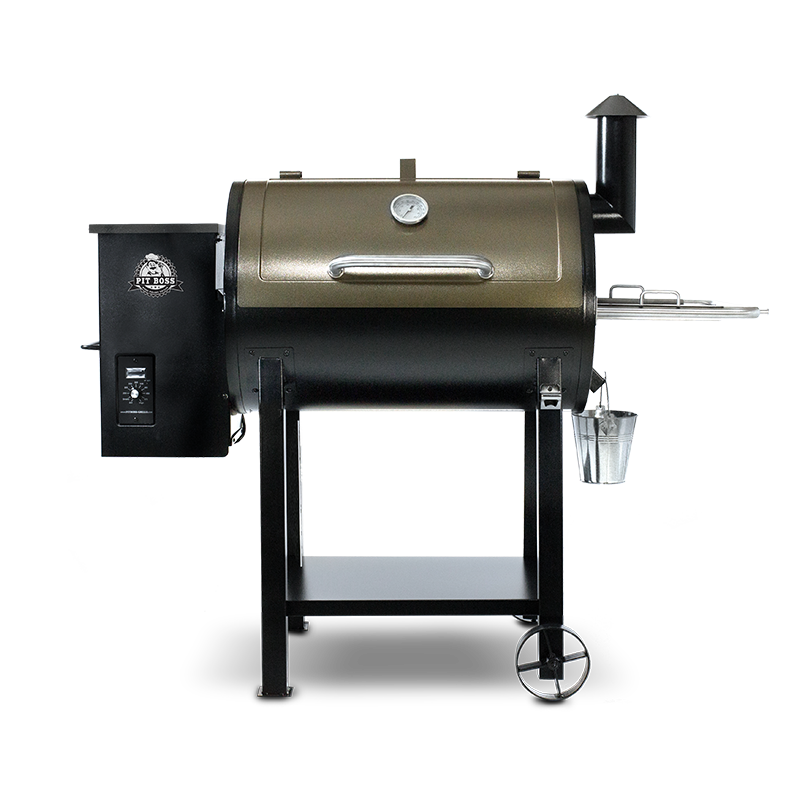 Light ceramic charcoal barbecue to 400*F. Place pepper and onion on grill and cook 5 minutes per side. Watch carefully to ensure the peppers and onion do not burn. Remove peppers and onion from grill and toss lightly with remaining olive oil in a medium sized bowl. 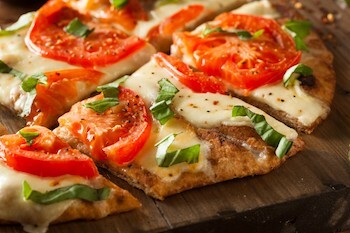 Transfer peppers and onions to a cutting board and slice into strips. Set aside. 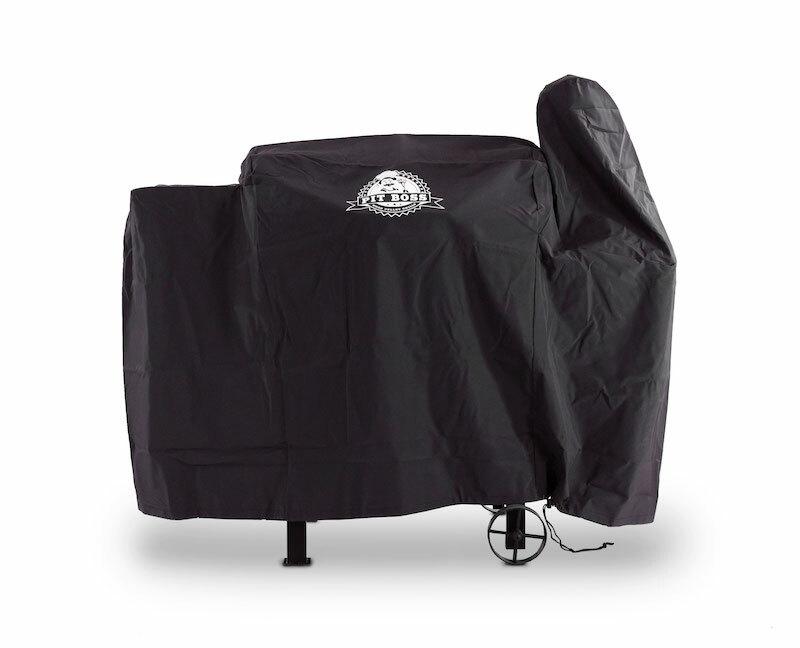 Place flank steak directly on grill. 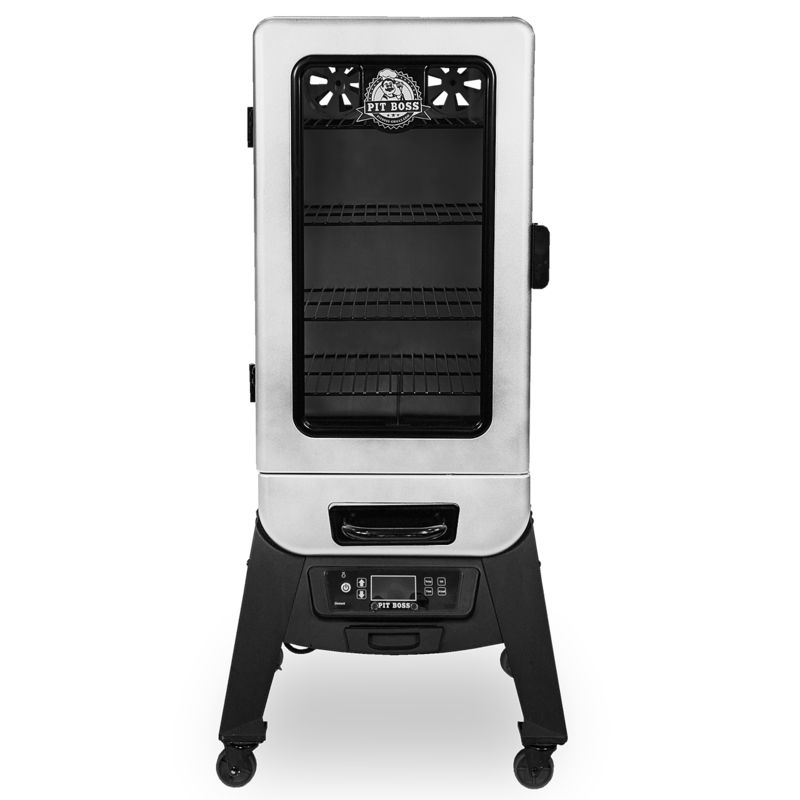 Cook until medium rare (an internal temperature of 165°F). 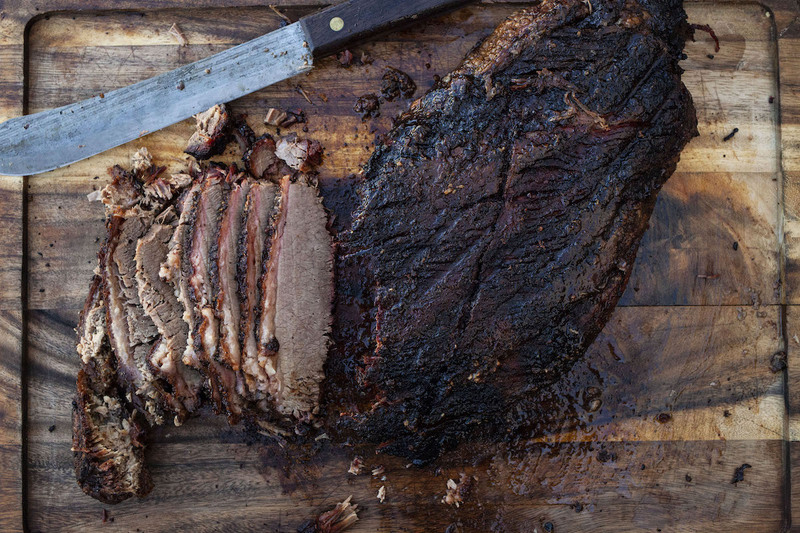 Remove flank steak from the grill and transfer to cutting board. 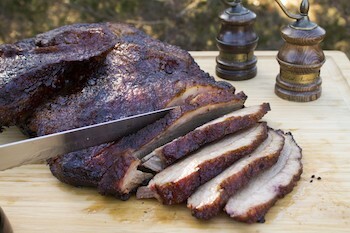 Let meat rest for 5 minutes, then slice against the grain into strips. 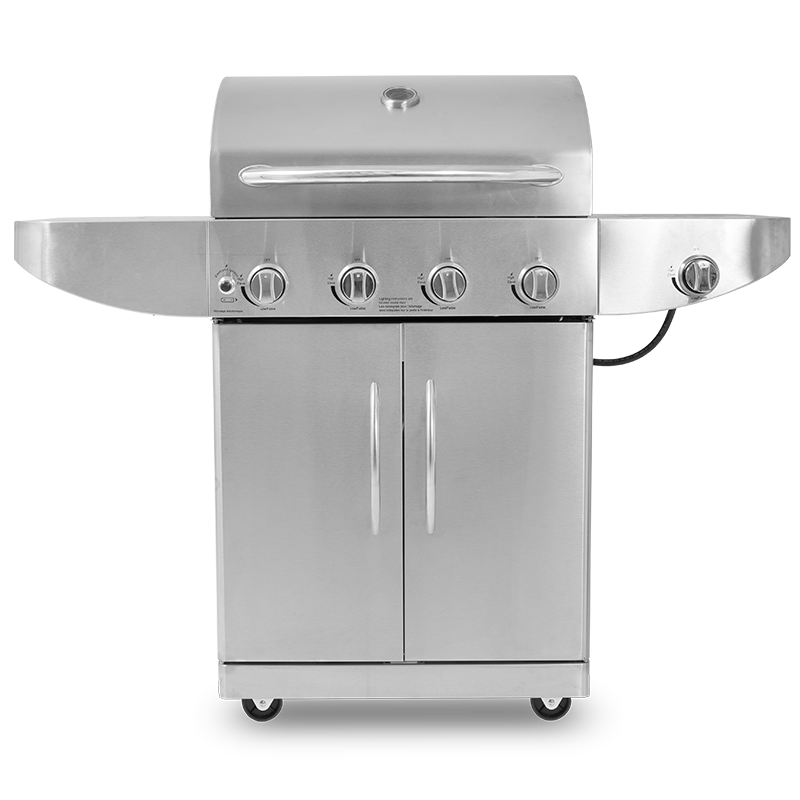 Place flank steak, peppers, and onions in a platter and serve immediately with warm tortillas, salsa, guacamole, sour cream, shredded cheese, thinly sliced iceberg lettuce, or your favorite fajita toppings. 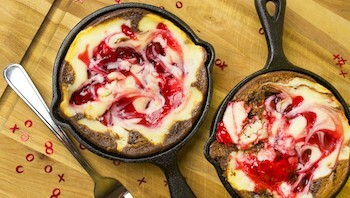 Check out Cheesecake Skillet Brownie, it is a recipe that will make your next meal top in class. 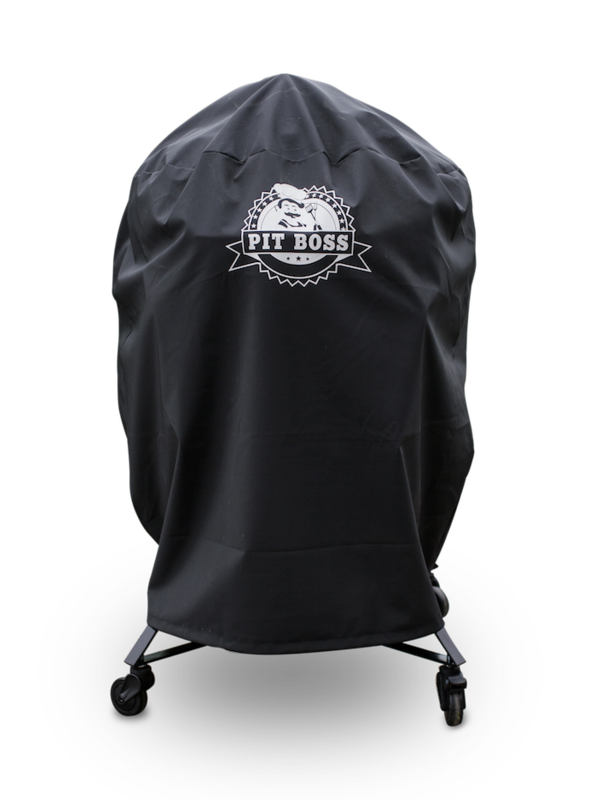 Pit Boss recipes come tested to make your grilling experience 5 Stars. 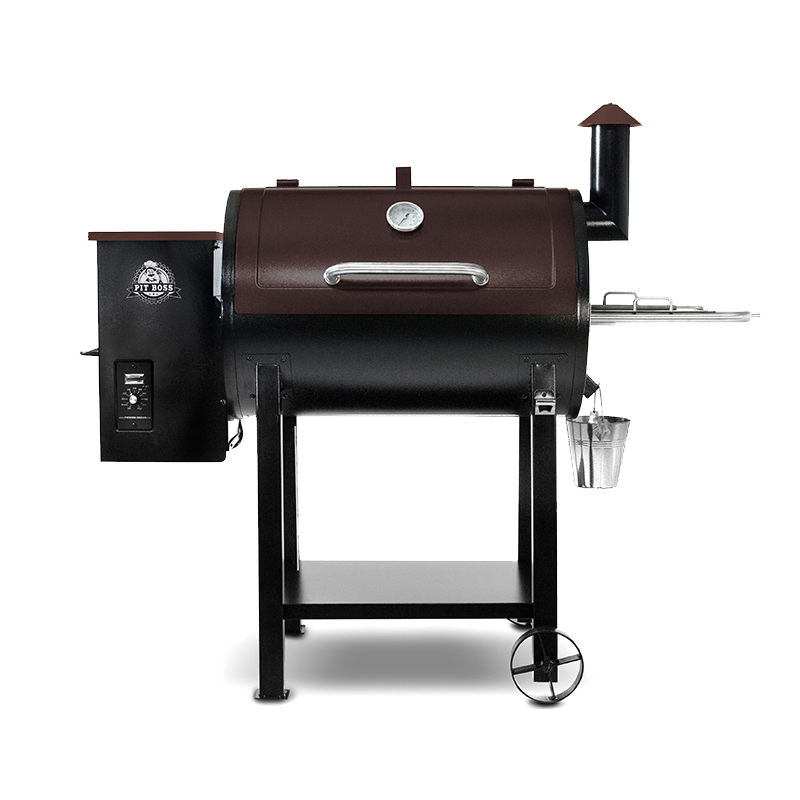 Check out Champion BBQ Brisket, it is a recipe that will make your next meal top in class. 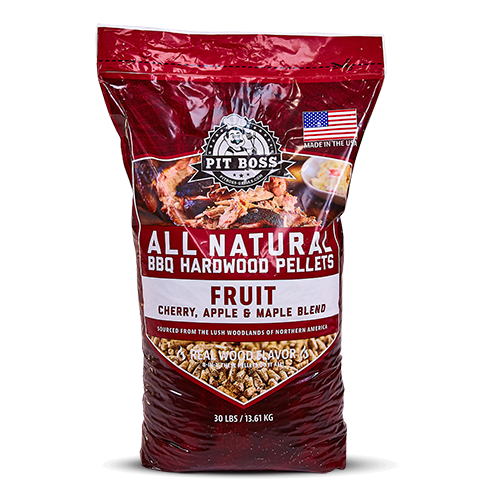 Pit Boss recipes come tested to make your grilling experience 5 Stars. 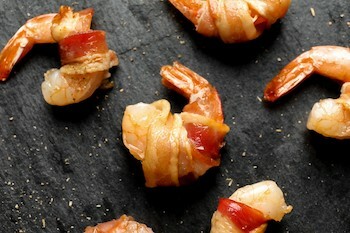 Check out Bacon Wrapped Shrimp, it is a recipe that will make your next meal top in class. 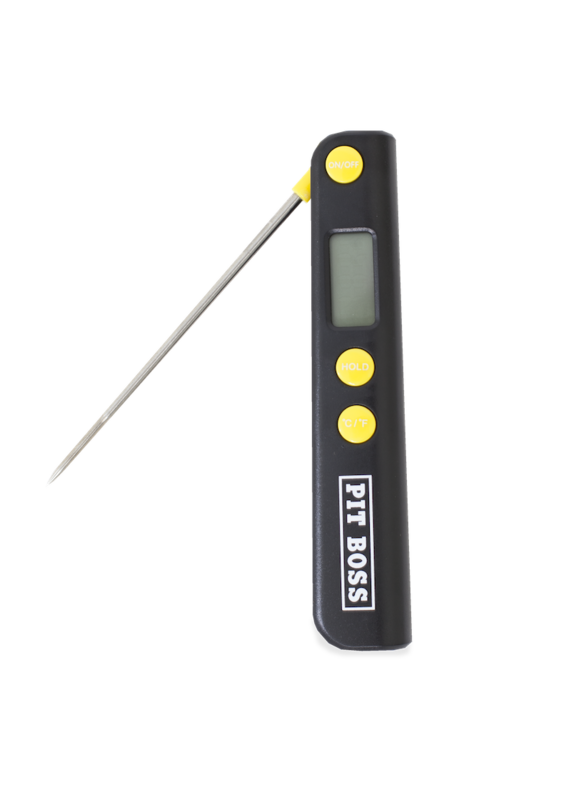 Pit Boss recipes come tested to make your grilling experience 5 Stars. 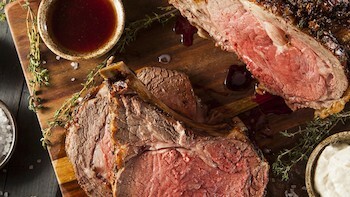 Check out Mustard Crusted Prime Rib, it is a recipe that will make your next meal top in class. 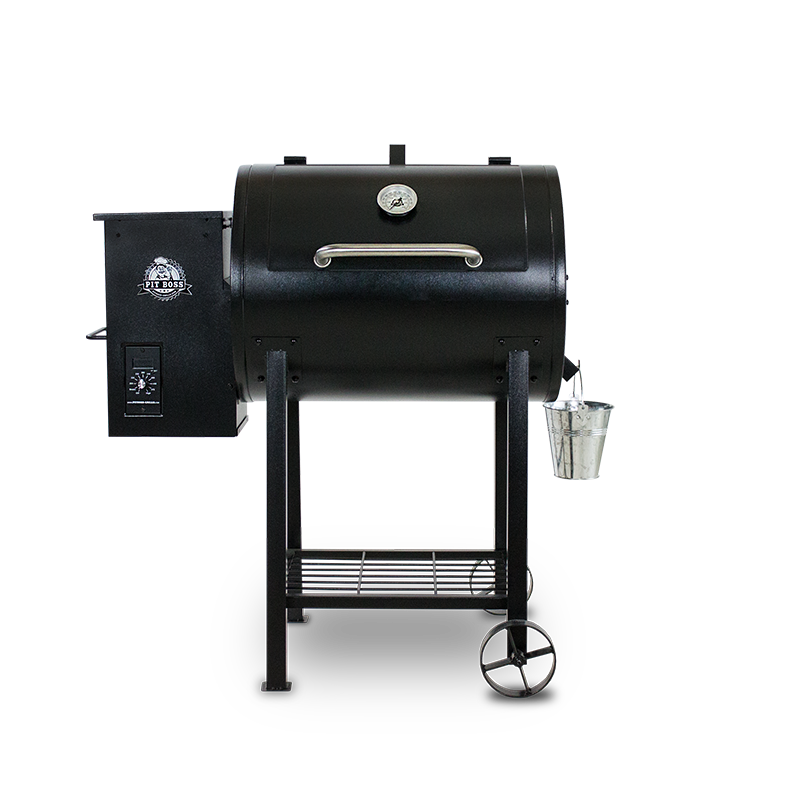 Pit Boss recipes come tested to make your grilling experience 5 Stars. 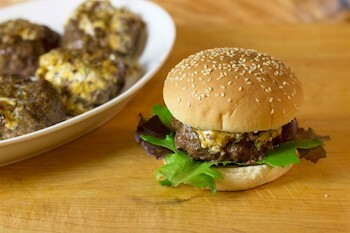 Check out Stuffed Burgers, it is a recipe that will make your next meal top in class. 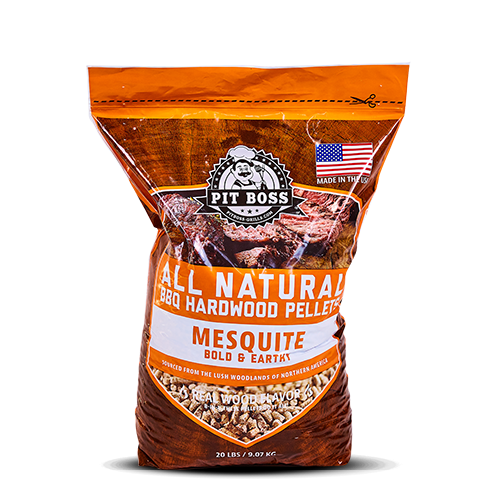 Pit Boss recipes come tested to make your grilling experience 5 Stars.